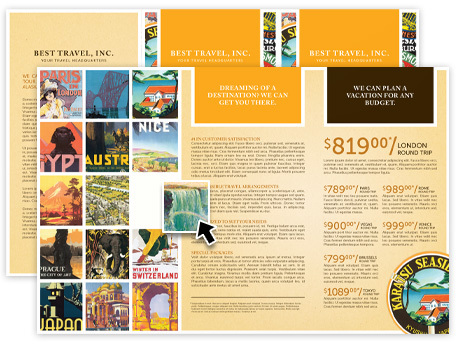 Save time and money with easy to use design templates for any business project. You’ll spend more time writing, less time formatting‚ and communicate more effectively than ever with Microsoft Word templates from Inkd. We’ve got a vast range of styles and products to choose from including newsletters, brochures, business cards and much more. The best corporate creative, in template files you can download right away. Change images, colors, text & graphics. Inkd templates files contain everything you need and are fully editable in every way. You get images and scalable vector graphics. You can add or replace photos, change colors, move, scale and crop graphic elements, change the fonts, and add more or less text to suit your needs. It’s a versatile and print-ready solution for any skill level. Multiple products in the same style. 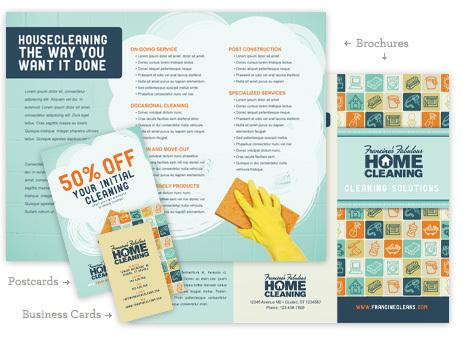 Inkd templates can be the perfect start-up package of essential brand collateral. Find hundreds of matching sets in the same style so your message and brand stays consistent, whatever your needs. If you see a design style you like, but not the product type you need, just let us know and we’ll be happy to create it for you.